Expired 3mo ago . Last validated 4mo ago . Used 6 times. 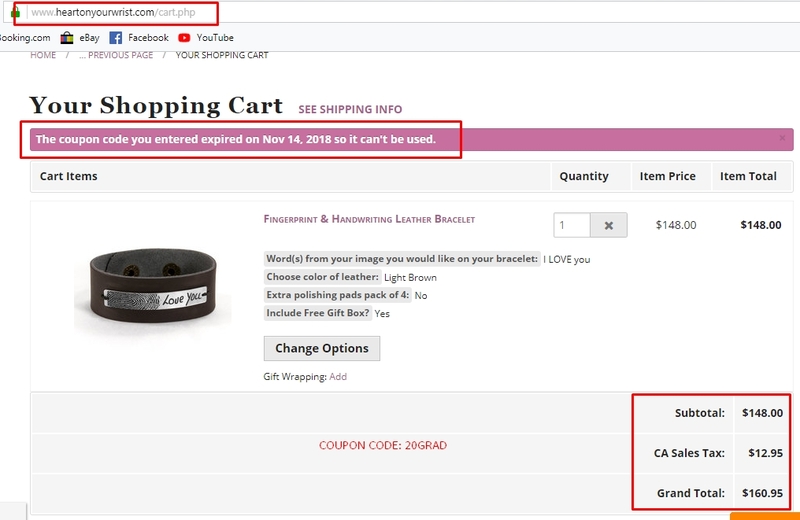 Joan Miller The coupon code is expired on Nov 14, 2018 so it can't be used. Gabriela Brito I am re-activating this expired deal. 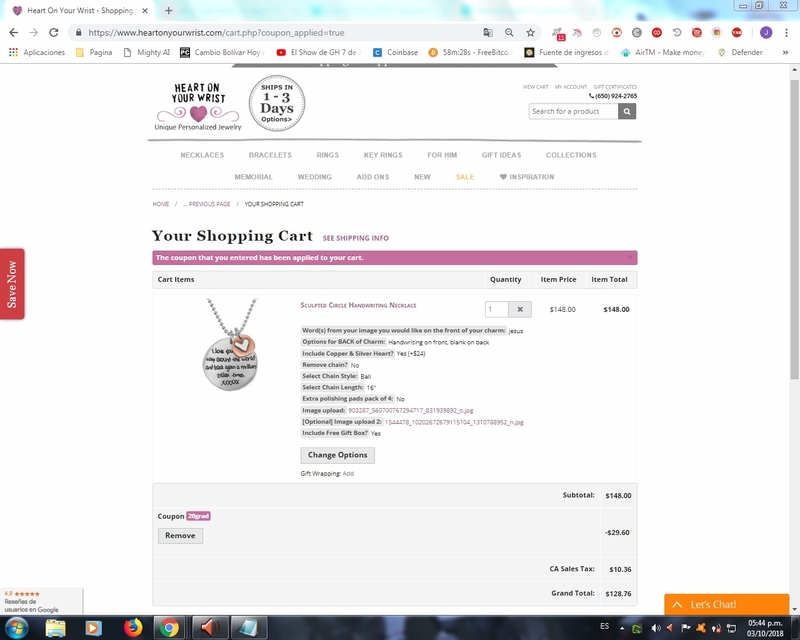 I verify and it works correctly as described, Simply enter the promotional code 20GRAD and enjoy 20% off on your order. Luz Tapia Get 20% off your order. Use the coupon code 20GRAD to claim your discount. Exclusions may apply to this offer. 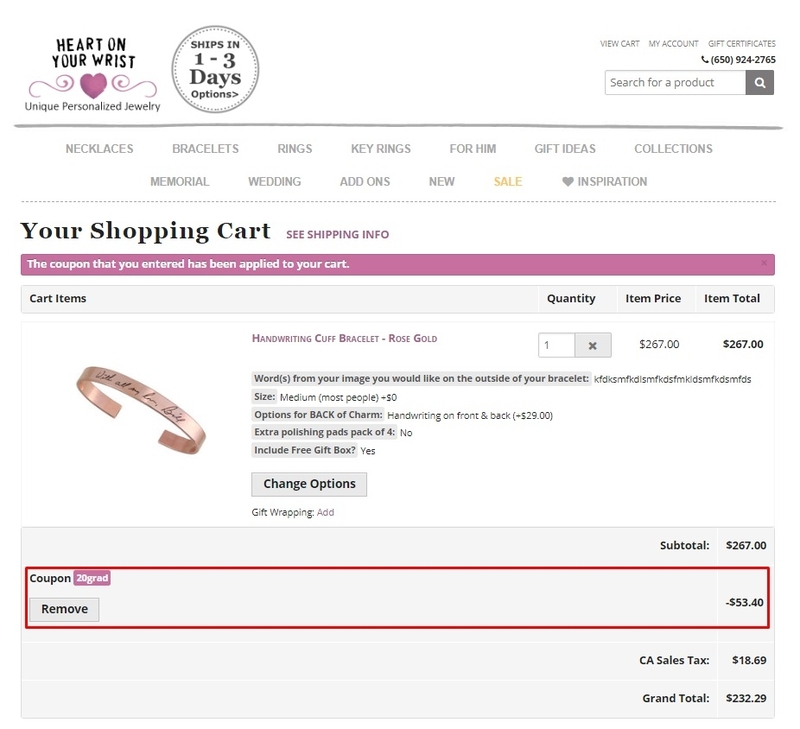 Piper Just place the qualifying items in your shopping cart. 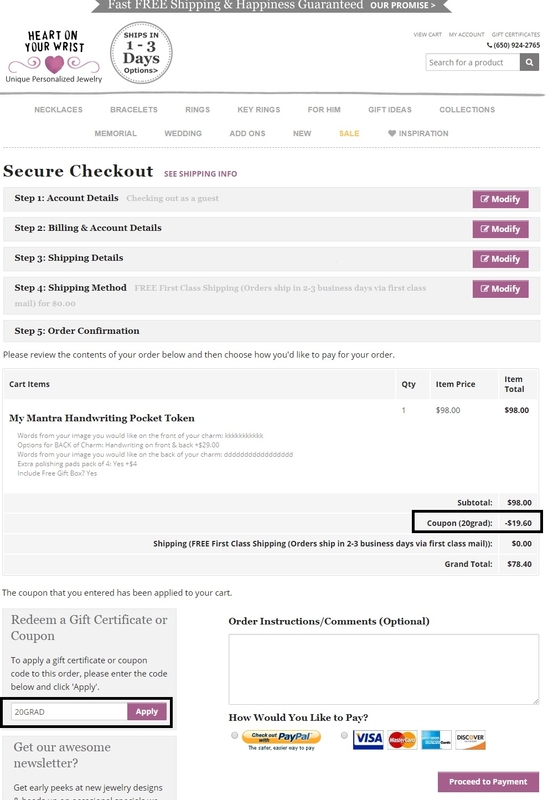 Type the promo code into the promotion code box and click apply to see the discount. 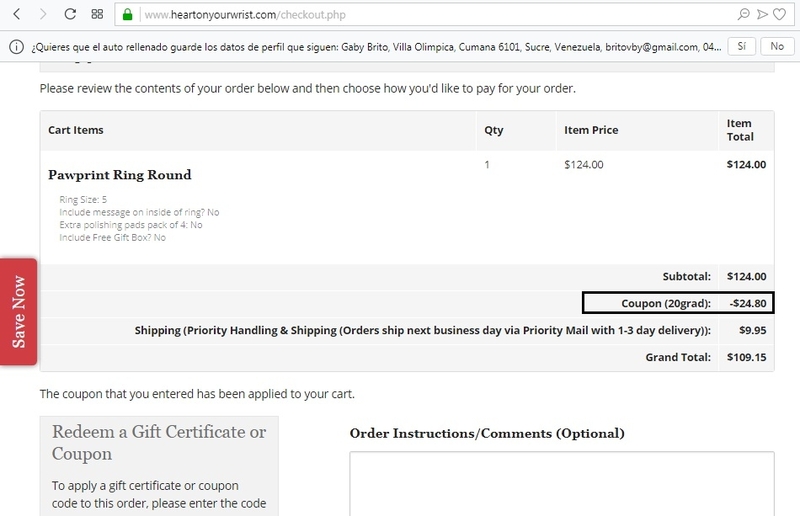 Pedro Pir Enter the promo code during the checkout process to receive this discount. There may be some exclusions that apply this deal.